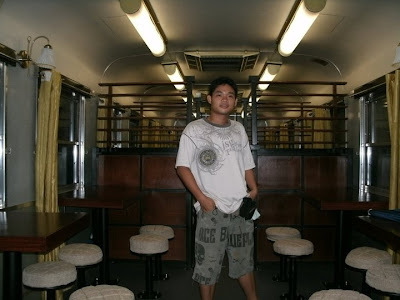 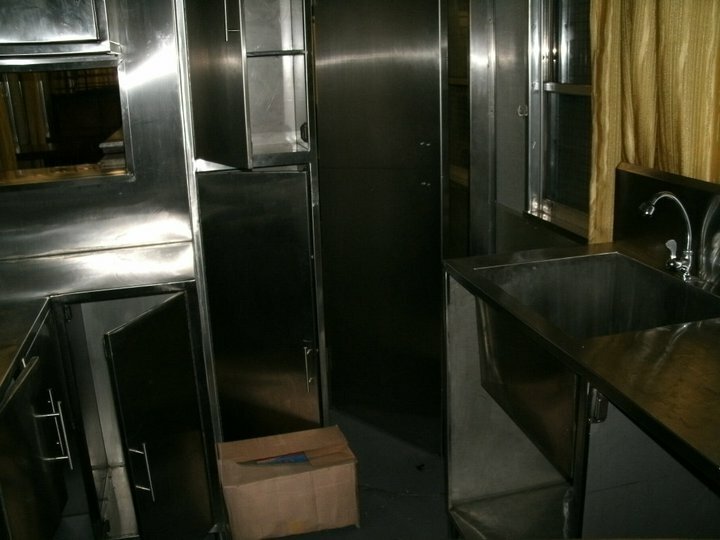 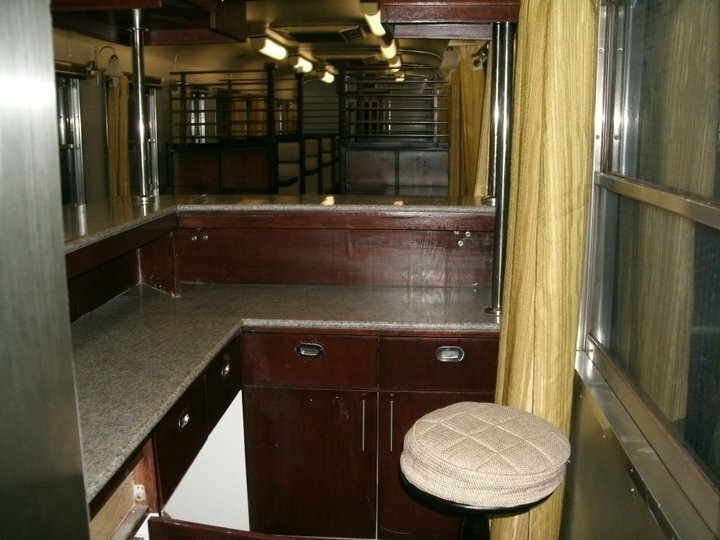 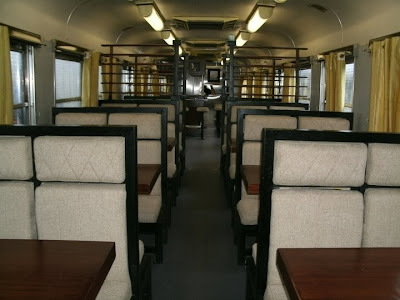 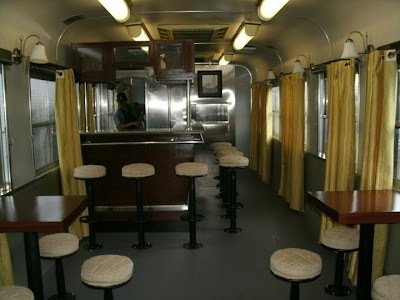 The photos below by Mark Chua (Philippine Railway Advocacy Group) show the new dining car destined for use on the new Bicol Express. 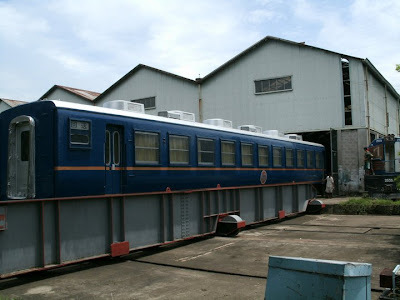 The carriage itself was part of an earlier delivery of rollingstock from Japan and had been sitting unused at Caloocan Workshops for many years. 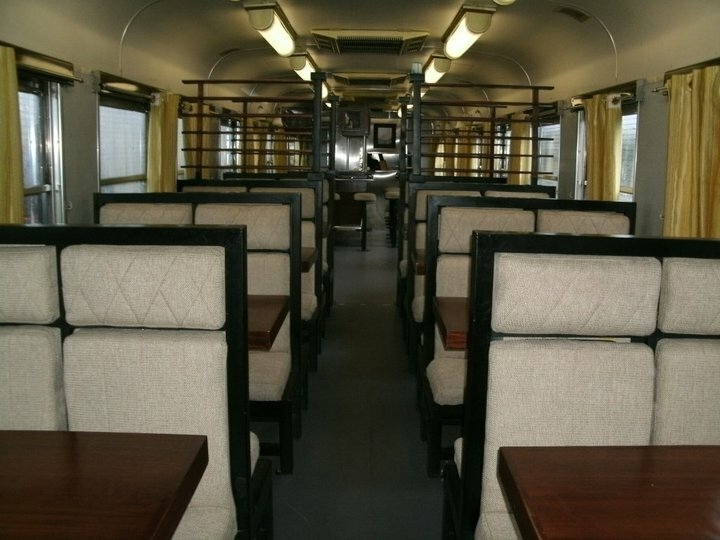 The recently revitalised service has seen it given a job.